Rewardify, a startup mobile gaming firm, has announced its flagship game, Match to Win, is now available in the iOS app store. 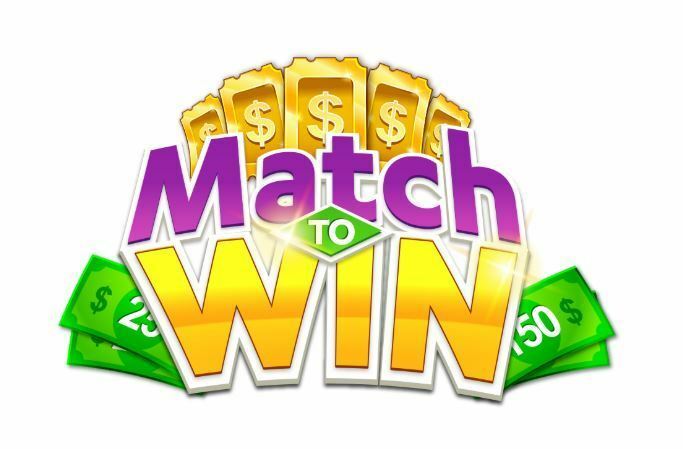 Match to Win is a classic match three sets style game that provides players with free sweepstakes entries for real cash rewards. Winners are selected instantly, daily, weekly and monthly through drawings and receive cash and bonus prizes that include $200 instant winner chests, $50 daily giveaways, $1,000 monthly giveaways and much more. Players can earn free sweepstakes entry tickets through countless ways including playing the Match to Win game, inviting friends, watching videos and answering survey questions. The app already has a recorded 6,000 reviews, averaging a nearly five-star rating. Match to Win boasts high retention rates due to the intriguing gameplay and the ability to win prizes. “We’re thrilled to launch Match to Win on iOS, a move that will allow us to dramatically expand our user base. People love rewards and recognition, and Match to Win offers both in a fun easy-to-play format. There are a lot of games out in the marketplace, but what sets us apart is our amazing combination of great gameplay with the best reward of all, cash- why play for less?” said Rewardify founder and CEO of Deb Smith. Match to Win is presented in a Hawaiian islands setting and involves matching different icons in order to level up. It features multiple levels of increasing yet attainable difficulty. Players also receive extra sweepstakes tickets through various treasure chests that appear by logging in daily, completing quests and finding chests on the map. Match to Win joins Rewardify’s first app Jet Set Go Rewards, a popular Android game that allows users to play to virtual coins that are redeemable for cash, Amazon gift cards and deep restaurant discounts.